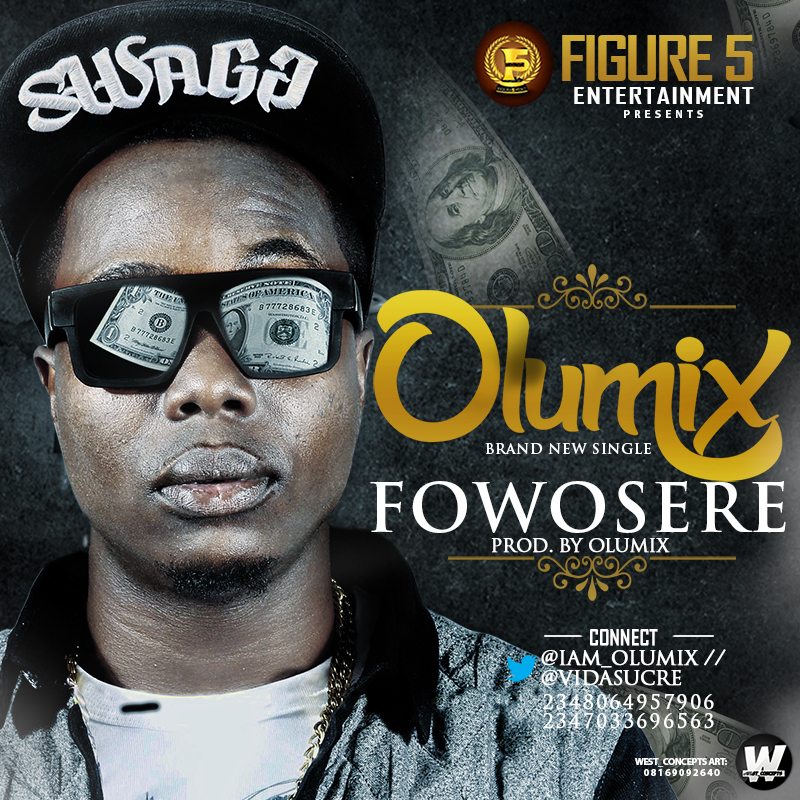 New Music-@iam_olumix out with a new single”Fowosere”…. Figure 5 Entertainment is proud to present one of their emerging afrobeat and afropop artist, OLUMIX as he fully marks his grand entry into the Nigerian music scene. After he released his 1st single under Figure 5 entertainment. Titled INTERNATIONAL which is still blazing up, as you already know he does not give tasteless jams. He’s back with another Club Hit Banger Titled Fowosere. 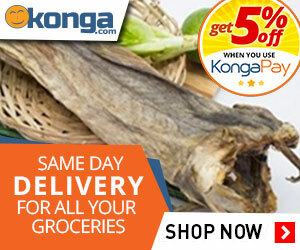 ‘FOWOSERE’ is a contemporary afro-Pop club joint, infused with african percussion. It is a prayer song to his lovely ones/fans, its a song you should play and sing along to claim the prayers in it with alotta dances. The jam is DOPE believe me!! He produced it too.. Feel it..